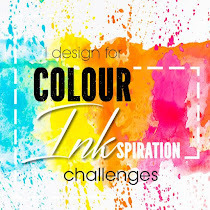 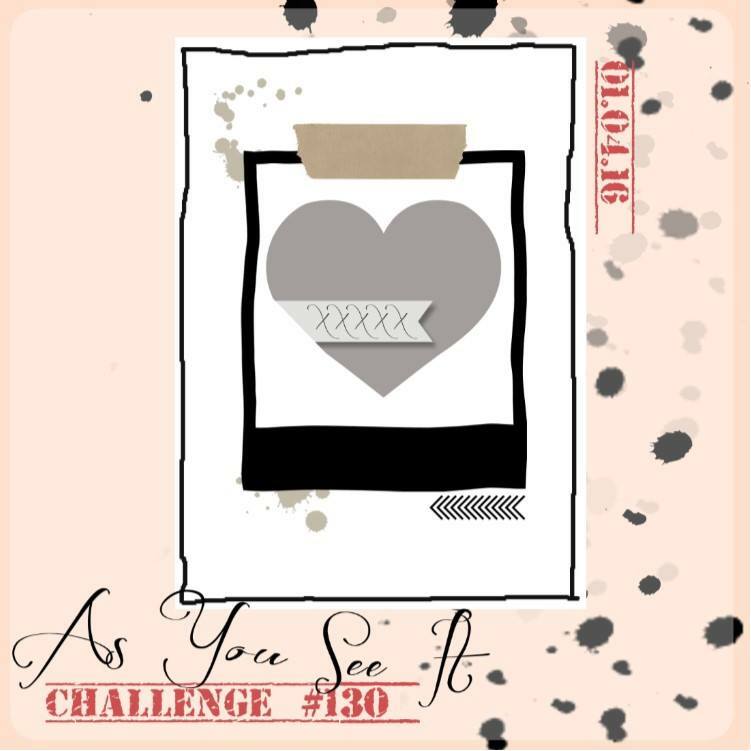 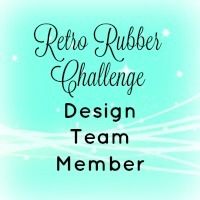 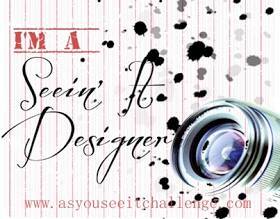 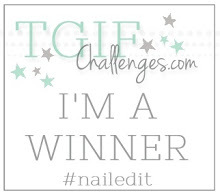 This week's challenge at As You See It, would have made a wonderful scrapbook page. 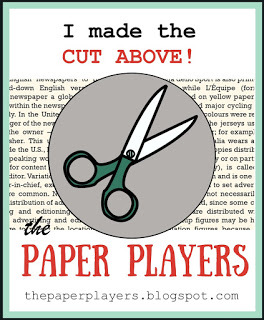 Instead, I went for this quirky card that kind of made itself when I went through my boxes of bits. 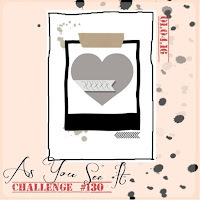 So, why not show us what you can do with this week's sketch at As You See It? 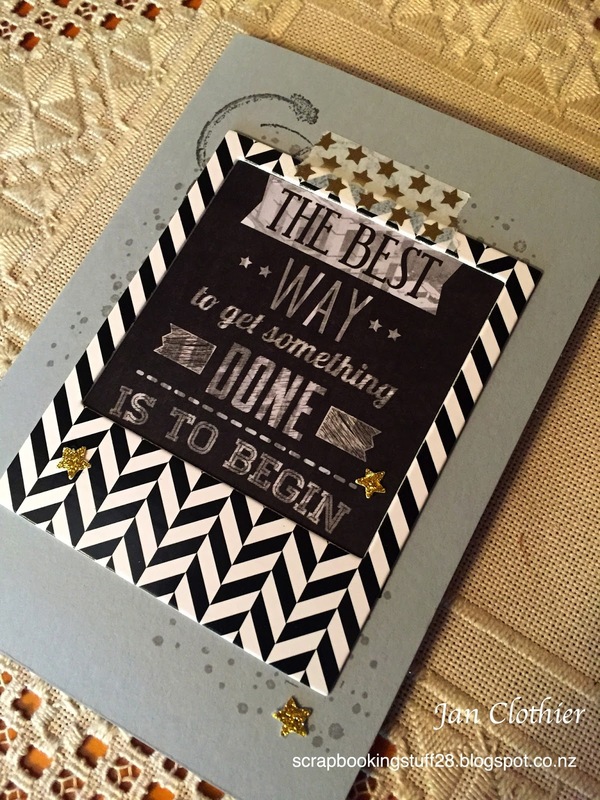 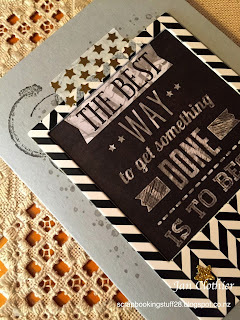 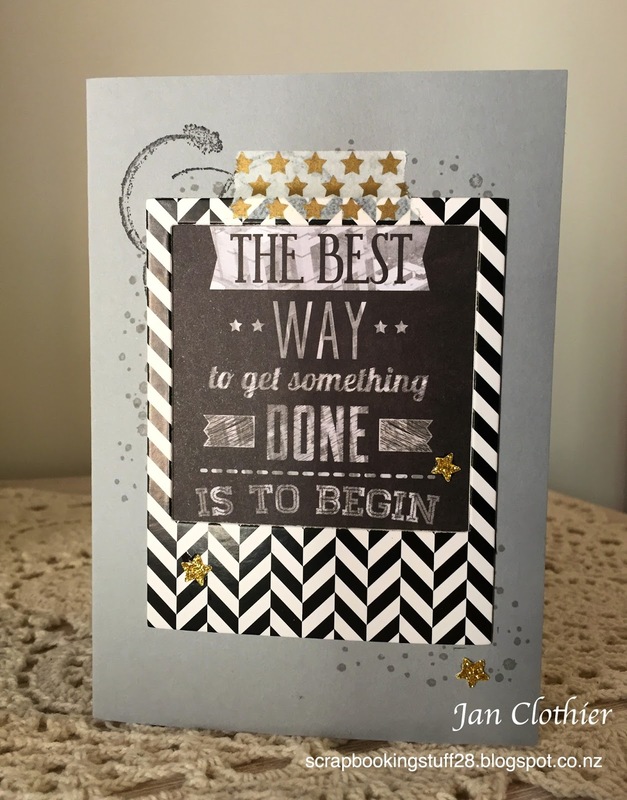 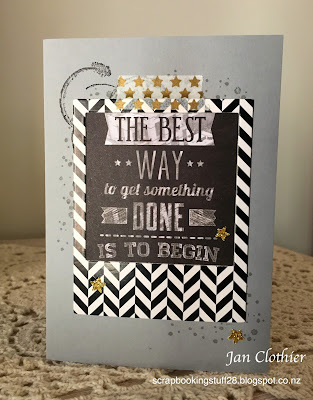 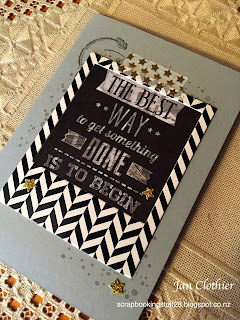 I'm also entering this card into this week's challenge at Stampin' Royalty, where the challenge is Wonderful Words: create a card where the words are the main focus. 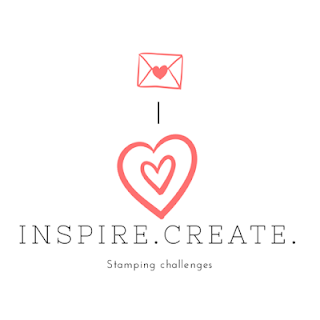 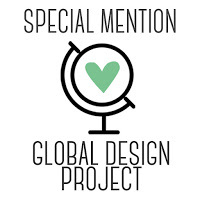 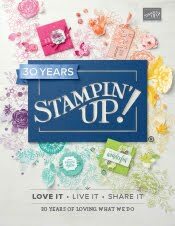 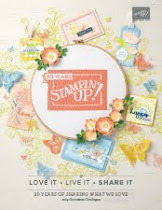 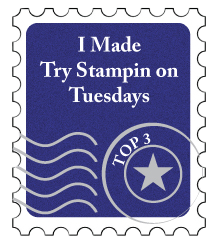 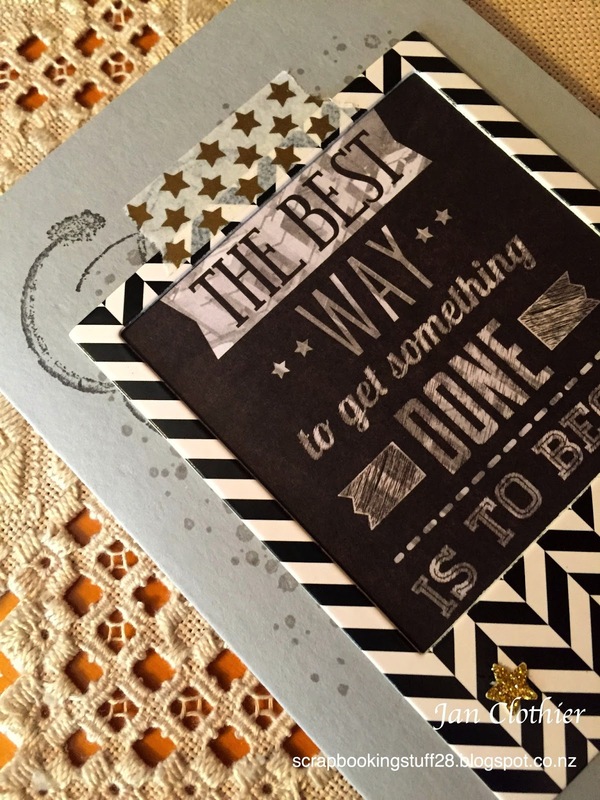 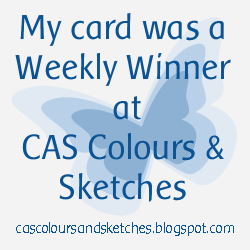 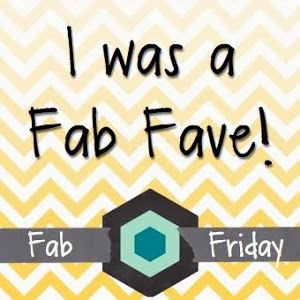 Update: I'm delighted to hear that this card was a Top Pick this week at Stampin' Royalty.